I was a bit disappointed when this Living Nature lip pencil arrived in the post. 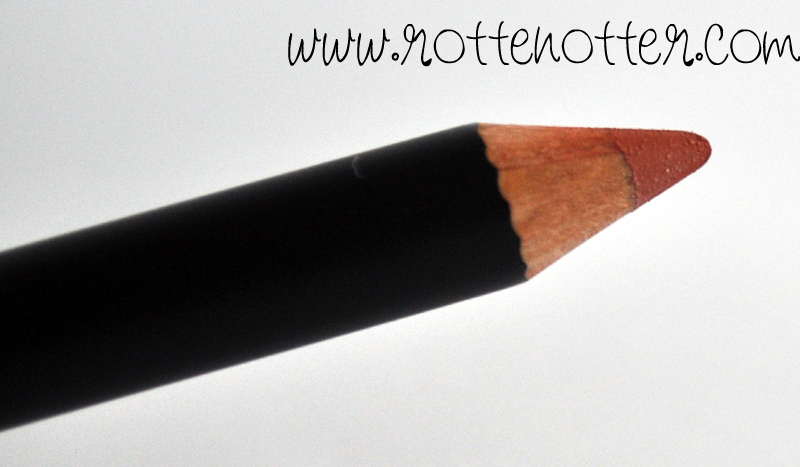 On the website the pencil looks a nice bright orange but in reality it's a brick colour, basically an orange brown. I can still make it work buy wearing it on it's own but it needs a lip balm over the top as it's very matte making any dry patches obvious. 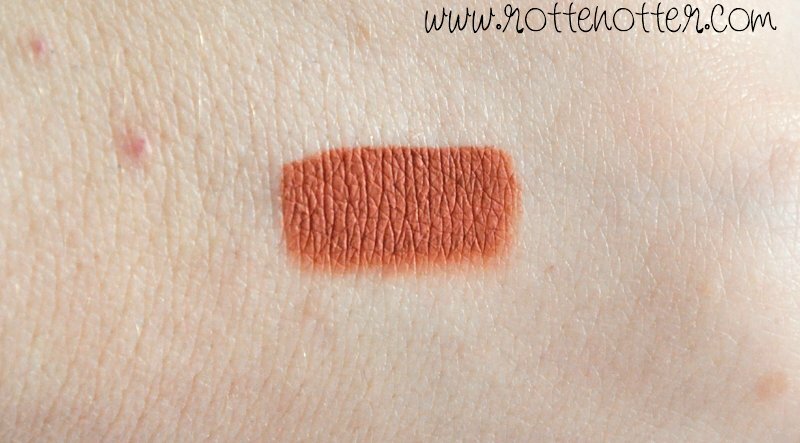 This particular colour doesn't match any lipsticks I own so I can't really comment on using it as a lip liner. The consistency is nice, it's easy to apply is very pigmented. If you were looking for this particular colour then I'd say £9.99 was a good price. If not, then i'd say give it a miss. It's not a pencil that could be used for the majority of your lipsticks. I just wish the swatches were better or that you could see the products in person first. Mypure are currently running a £200 beauty draw on their facebook page which ends July 31st. It's really easy to enter!